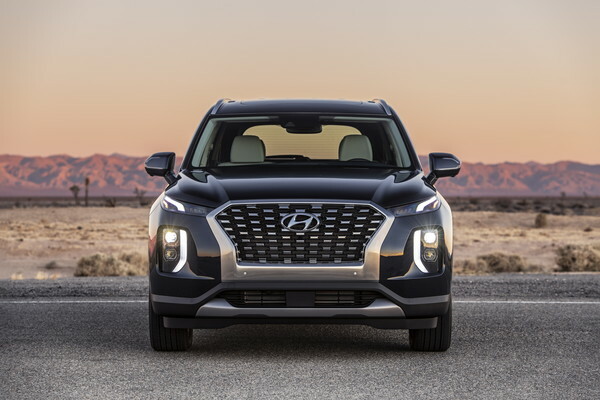 The Hyundai Palisade will be an all-new three-row crossover for the 2020 model year. 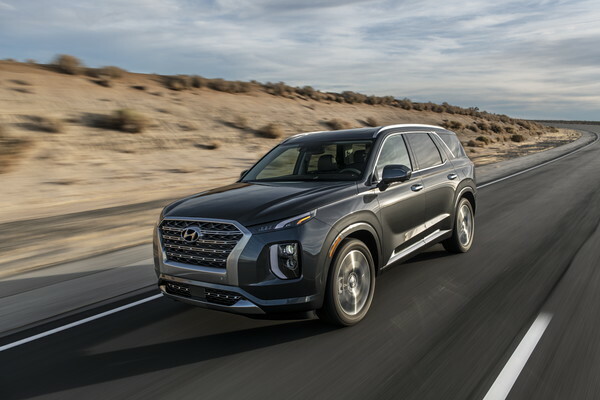 About 3 inches wider and longer the Hyundai Santa Fe XL, the vehicle will seat up to 8 passengers and be the brand's largest SUV. Apart from a decidedly more premium look, the model will feature a number of standard advanced safety features. In terms of styling, the Palisade features a look we haven't seen yet from Hyundai here in the U.S. Shoppers probably won't mistake it with one of the brand's other offerings. Previously, key differences between vehicles like the Santa Fe and now-discontinued Santa Fe Sport were not always so obvious, at least visually. 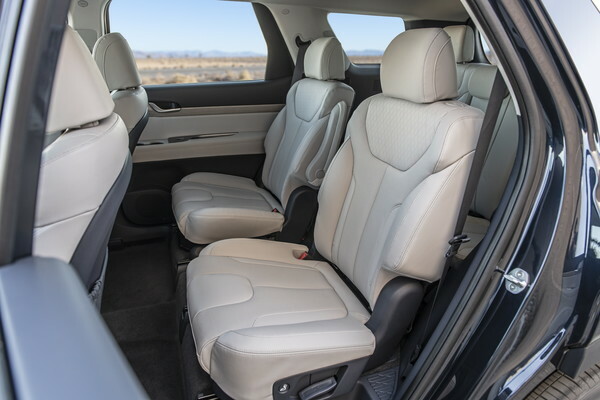 Inside the cabin, the Palisade offers an upscale look with optional quilted Nappa leather in top trims. 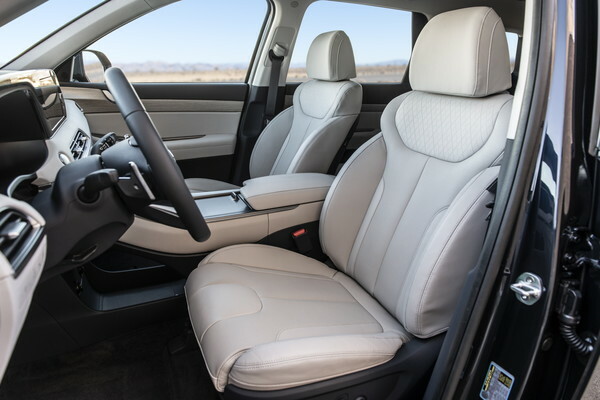 Noteworthy convenience features shoppers may not expect include as many as 7 USB outlets, 16 cupholders and a notification system that can tell the driver if passengers have buckled their seatbelts. Apart from getting the brand's latest navigation system, the Palisade will be compatible with both Apple CarPlay and Android Auto, something you won't find in competitors like the Toyota Highlander. 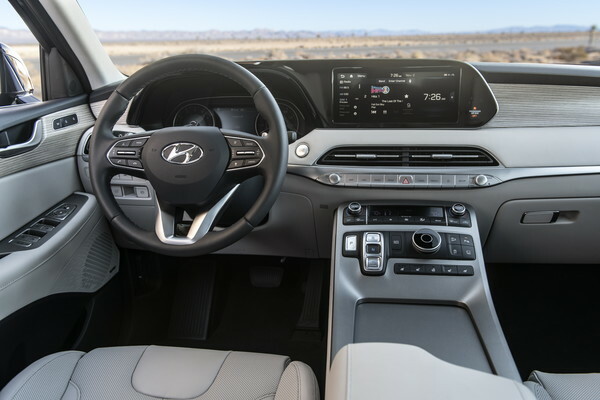 An advanced Infinity audio system and features like wireless phone charging will be optional on higher trims. Under the hood, the Palisade comes with a 3.8-liter V6 producing 291 hp with 262 lb-ft of torque. On paper, that will give the vehicle a slight edge over competitors like the Honda Pilot and Ford Explorer V6. An 8-speed automatic is standard, while all-wheel drive is optional. 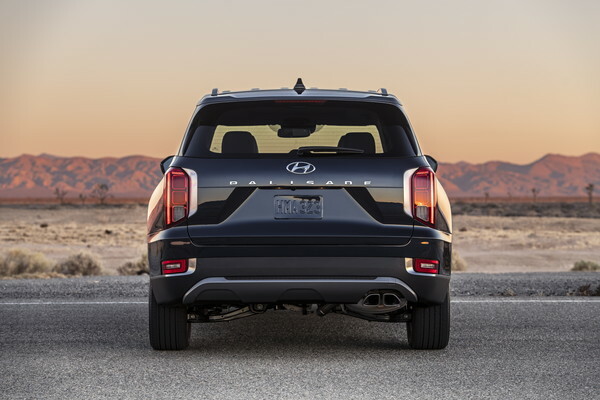 In terms of safety, all versions of the Palisade will come equipped with Hyundai Smart Sense. 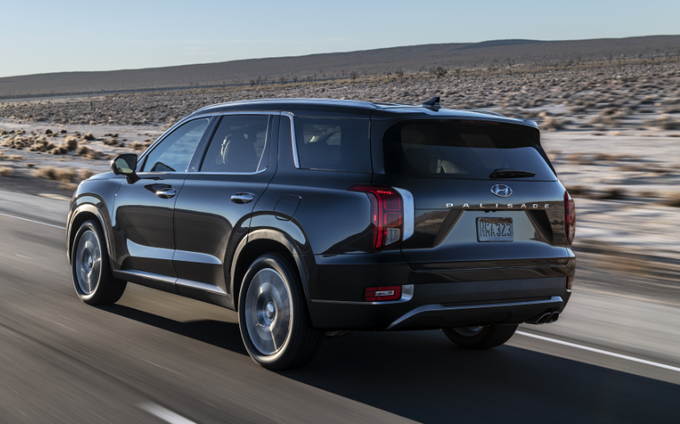 The system offers standard automatic emergency braking, blind spot detection with collision avoidance assist, auto high beams, adaptive cruise control and more. 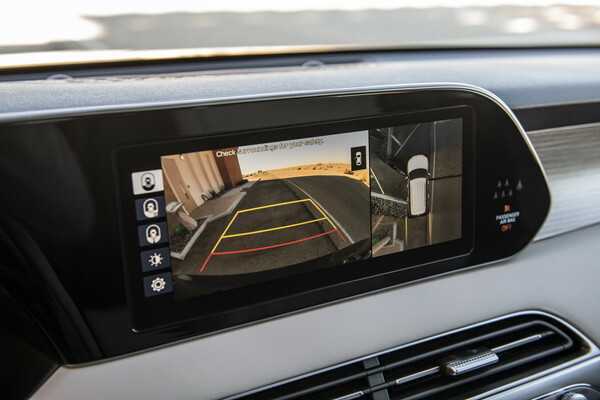 One of the more innovative features, Safe Exit Assist, uses radar to detect approaching cars when a passenger exits the vehicle. Expect a full review closer to launch. 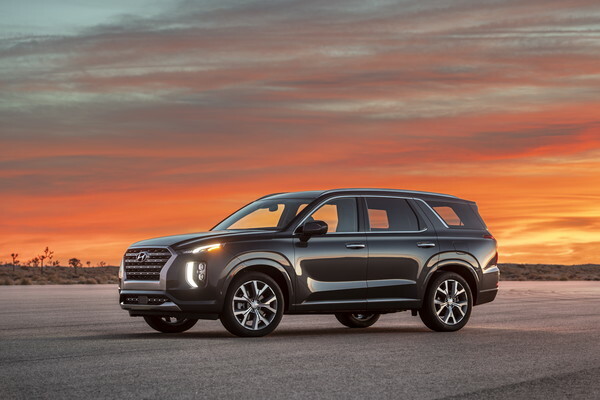 The 2020 Hyundai Palisade will go on sale in the summer of 2019. Official pricing has not yet been announced. 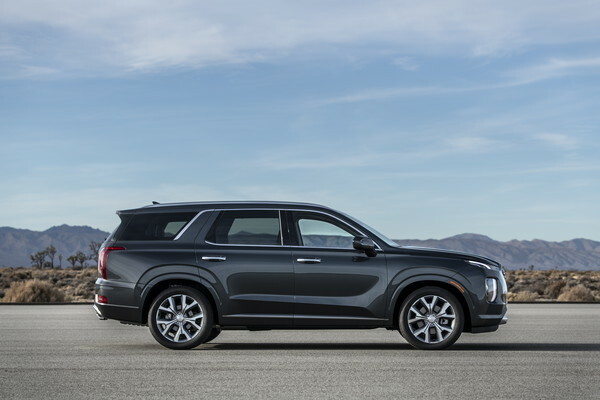 For reference, models in this class typically range from around $32,000 to $50,000, with some of the priciest examples being the Honda Pilot Elite ($49,015) and Chevy Traverse High Country ($54,195).